Pay cash in our shop for reservations. We understand that it’s not always possible for everyone to make online payments. 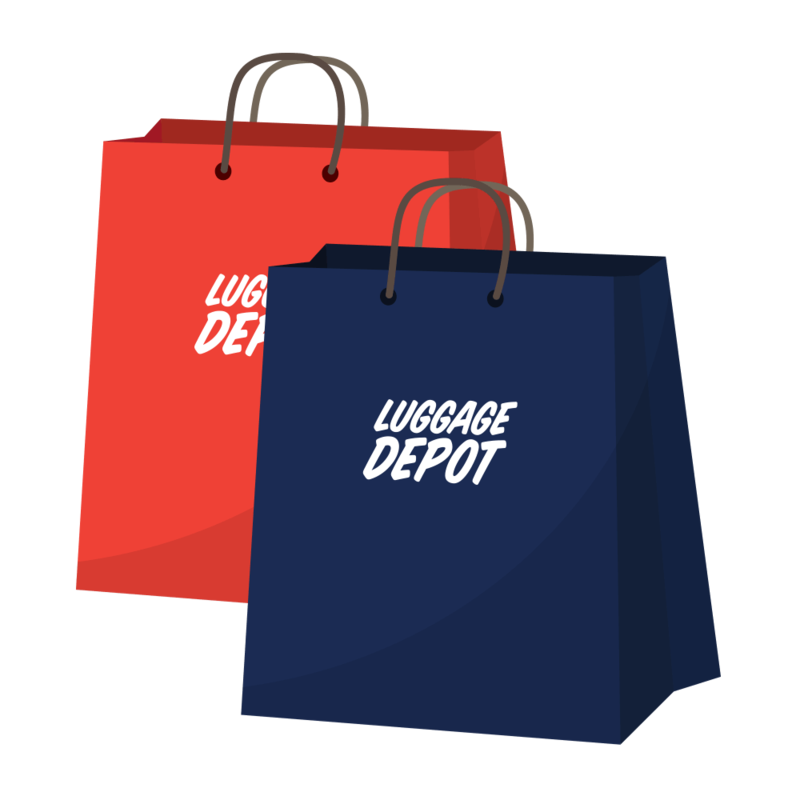 To be absolutely sure we have availability and that you can store your shopping bags at the best price in the city, you have to book a reservation on the website. Please select the duration of your bag storage and add your request to the shopping cart. 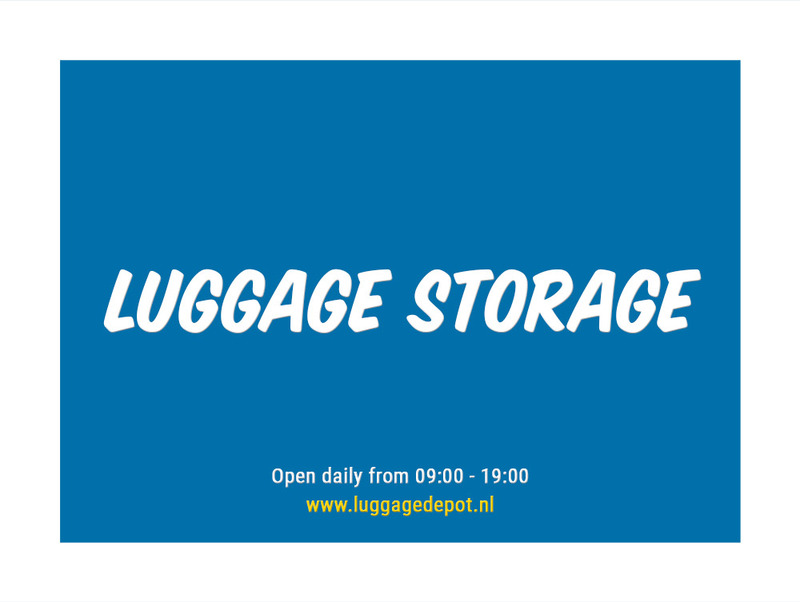 High quality, safe and affordable luggage storage in Amsterdam. Read about experiences and what other customers have to say about our service. Check your bags, rent bikes, buy records and maybe even get a dj lesson. It was very useful to store my luggage there. Very friendly staff. I recommend. Great place, The guy was so nice. Free WiFi internet access at our shop. For a small fee you can print tickets, get a drink or buy a nifty city map. At our shop we offer free WiFi, so you can fix your last-minute online needs. For a small fee you can print tickets for flight, train, hotel and museum. Get the best city maps for the lowest possible price at our shop. Our friendly staff can offer directions to all the major city sightseeings.